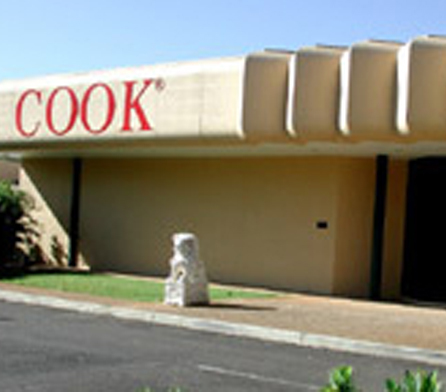 Cook Australia, part of the Cook Group, is a leading producer of health care devices and other products. Cook Australia has a need for ongoing small construction projects, as well as various refurbishment and maintenance works. A mechanical services plant room. The company uses Wiley for these works and Wiley responds quickly and effectively to enable Cook Australia to rapidly adapt to changing production requirements. Responding quickly and efficiently to client requests. Working quickly and efficiently to meet tight deadlines and budget requirements. Wiley and Cook Australia are developing a positive, ongoing relationship in which Wiley continues to deliver quality design and construction services. These services allow Cook Australia to remain responsive and productive as it continues to expand into the future.